"Inspired by the light and colour - Designed for Fresh People"
We are not innovators! We just love what we do! Discovering and companing new and fresh materials according with a variety of colours were some of those that inspired us. 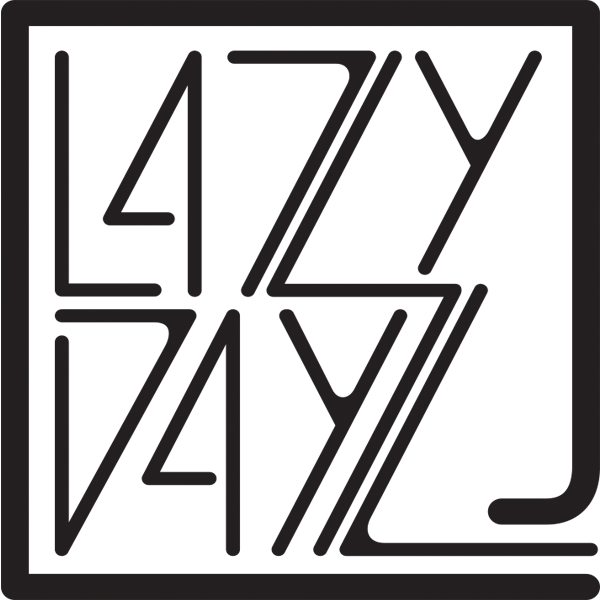 We decided that what we love to do is to create fresh made products for fresh people who enjoy the sunny days , the LazyDayz , the careless moments . we collect our materials from all over Greece. We design and produce our products in Thessaloniki, GREECE. Our goal is to create handcrafted utility products with a unique and different style. The workshop was created out of the need to make products for urban adventurers and nature lovers, from light weighted and colourful accessories to strong built and water-resistant bags, to complete everything you may need. We are a small workshop with big passion for what we do, drawing inspiration from everyday life, to express your creativity and imagination.